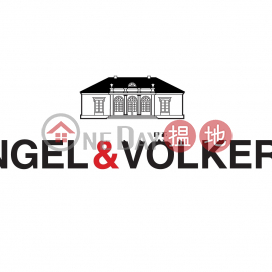 HK$ 61 / month / sq. ft.
Shop No.2, G/f, Fortis Bank Tower, 77-79 Gloucester Road, 117-119 Jaffe Road, Hk. B/f, Luckifast Bldg, 1-13 Stone Nullah Lane, Wanchai, H.k. 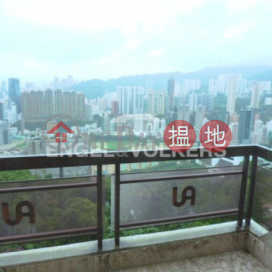 G/f & M/f, 38 Hennessy Rd, Wanchai, H.k. Shop 3, G/f., On Hong Comm. Bldg., 145 Hennessy Road, Wanchai, H.k.